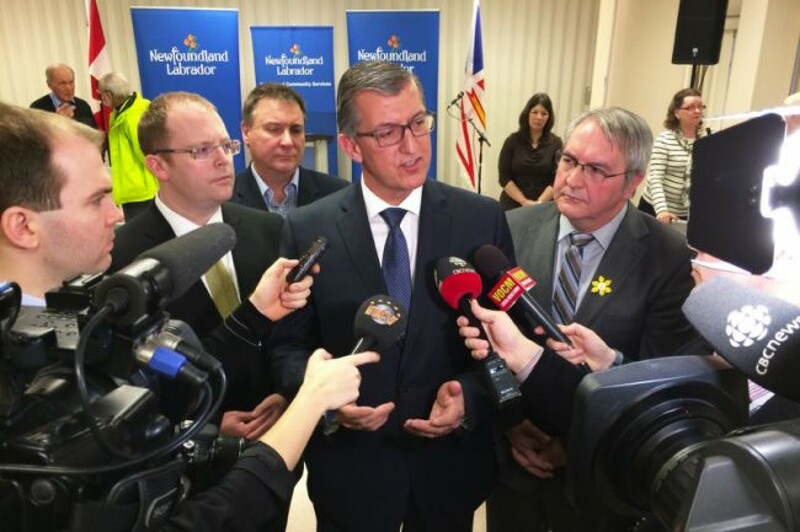 Premier Paul Davis announced today at a press conference that government will add 360 new long term care beds through engagement with public and not-for-profit providers. 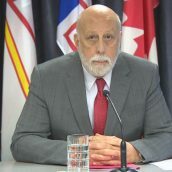 In his speech, the Premier acknowledged the Employers’ Council’s call for improved outcomes in government program and service delivery, referencing both the organization’s pre-budget submission and recent Conference Board of Canada report. 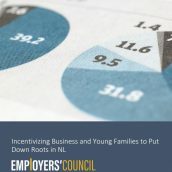 Increased involvement of the public and not-for-profit sector in the delivery of public services has been a major part of the NLECs position on how to reduce government spending and improve the province’s fiscal situation. 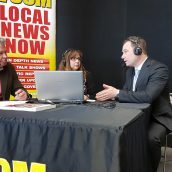 Both the Premier and Minister of Health and Community Services Steve Kent recognized that involvement of the private and not-for-profit sector in the delivery of long term care services would improve access and quality of care, while providing more value for taxpayer money. This announcement comes one day after government released plans to reduce the public service by 1420 jobs over five years through attrition – another key advocacy issue in the NLECs pre-budget submission. This model of service delivery has been proven to work in other jurisdictions. British Columbia has been a leader in public-private partnerships and the province will be working with Partnership BC, a crown corporation, to help facilitate the partnership(s). View some of the media coverage received so far on this issue. 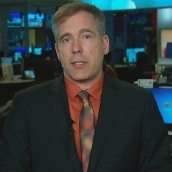 Additional coverage will run tonight on both NTV and CBC evening news.